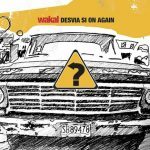 A Mexican musician that from his own perspective of Mexico City managed to give a very urban identity to the pop with his records debut Pop / Street Sound. The record contains a wide range of samplings from the people of our country, mainly from Mexico City. 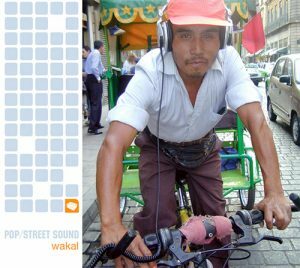 Street vendors, merolicos , street musicians and other characteristic sounds of our country are the real protagonists of the Wakal’s record who mixed them with different rhythms and electronic genres. The official wakal webpage 2018. Includes music, news, show dates, photos, discography, and video downloads.